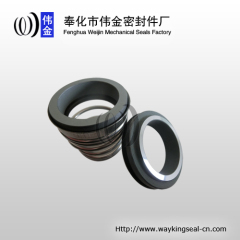 We have been able to cater to the various requirements of clients by manufacturing, exporting and wholesaling water pump seals. 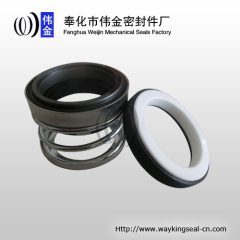 These water pump seals are used in water, light chemicals and viscous fluids. 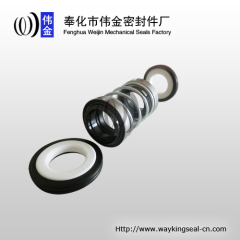 Applied for household pumps, water pumps and submerisble pumps. 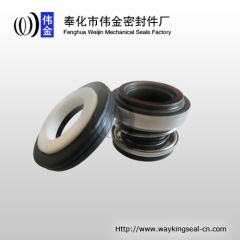 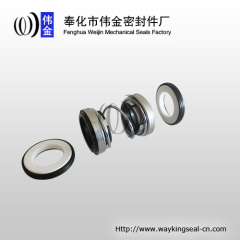 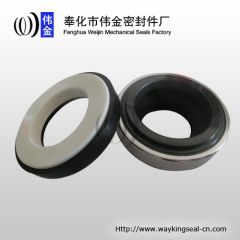 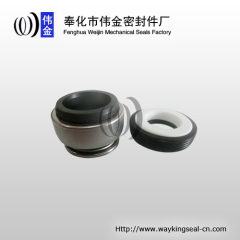 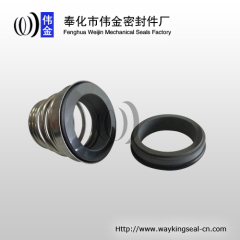 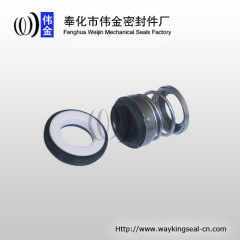 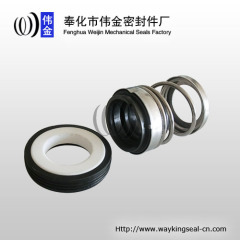 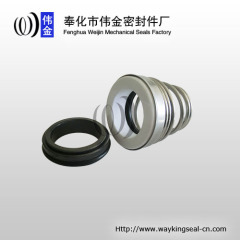 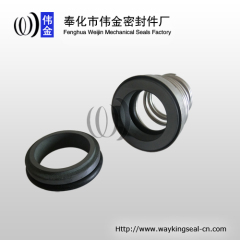 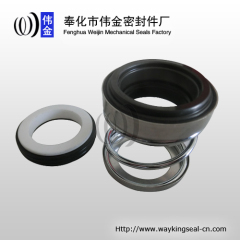 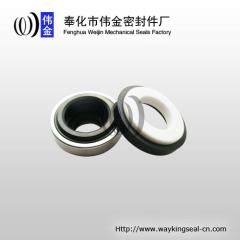 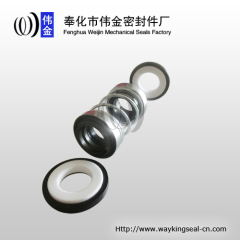 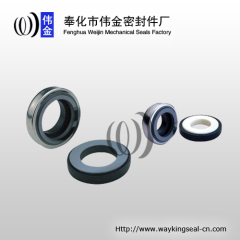 Group of water pump seal has been presented above, want more	water pump seal and water pump seals, Please Contact Us.